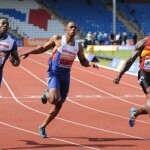 Ian Stewart has decided to leave UK Athletics with immediate effect in order to pursue independent career opportunities. 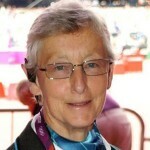 Stewart has been a vital cog in the machinery of British Athletics for more than 20 years, most notably as Meet Director for the successful televised event series where Britain has built a reputation for hosting the best meetings in the world both indoors and outdoors. Since 2008 Ian has also been UKA’s Head of Endurance, responsible for devising and managing a coordinated endurance strategy for leading British runners alongside key partners such as London Marathon and Nova. Under Ian’s leadership, the GB & NI Cross Country team has been arguably the most successful of all sports at a European level, finishing the number one ranked team for five consecutive years. 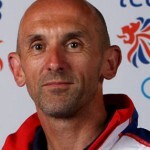 Former GB & NI endurance runner Spencer Barden who has worked alongside Stewart for four years now steps up to replace him as Athlete Liaison Director, reporting to Cherry Alexander who has been in charge of Televised events since they were brought in-house.